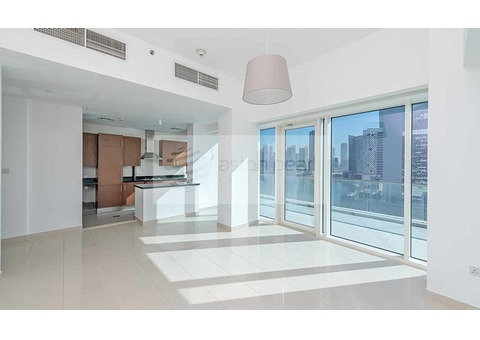 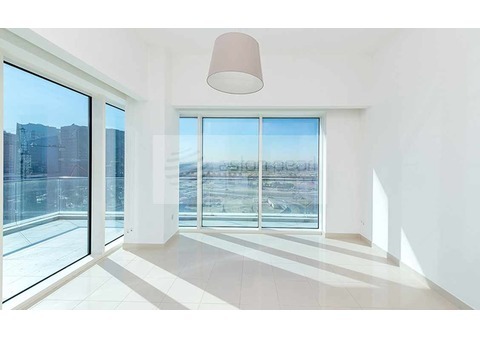 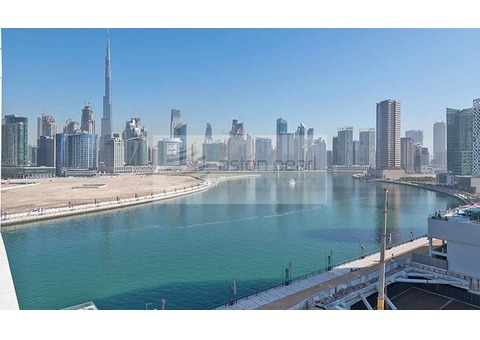 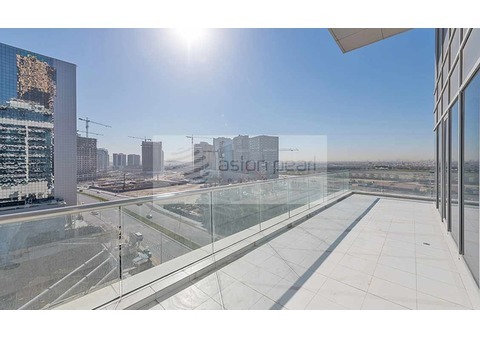 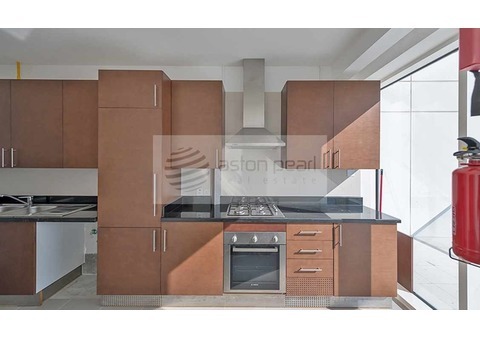 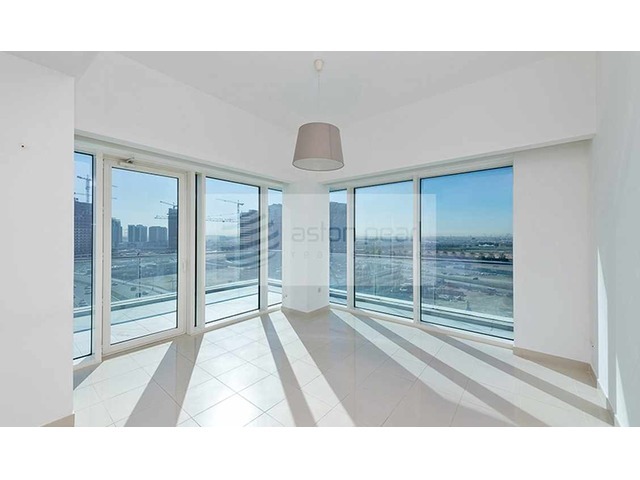 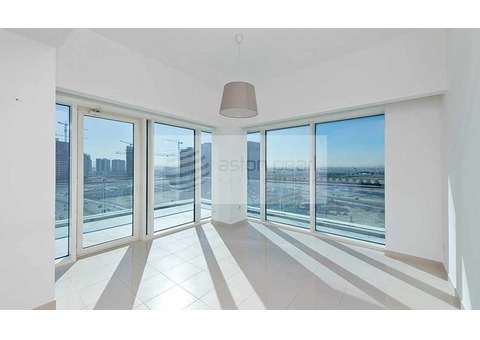 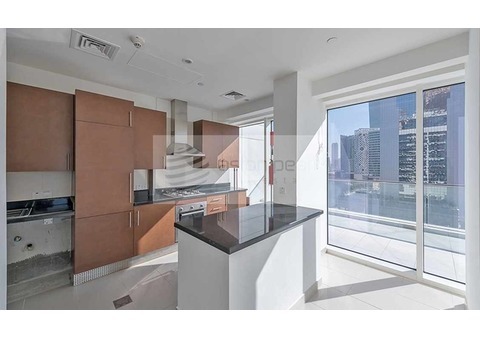 West Wharf is one of the newly completed and finest residential buildings in the Central Business District of Dubai, Business Bay.It has a contemporary clean line design and comprises of 18 floors. It also offers stunning lofts and townhouses in the podium, a number of studios, and simplex or duplex apartments as well. 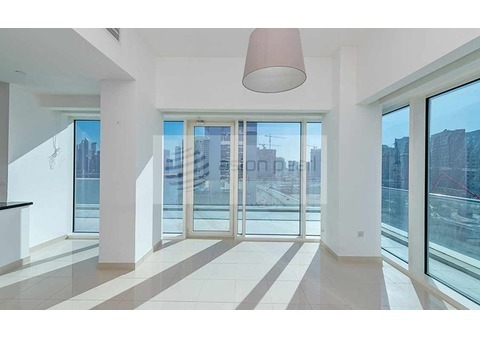 It is in close proximity to Dubai Landmarks such as the tallest tower in the world, Burj Khalifa, and the largest shopping center, The Dubai Mall. 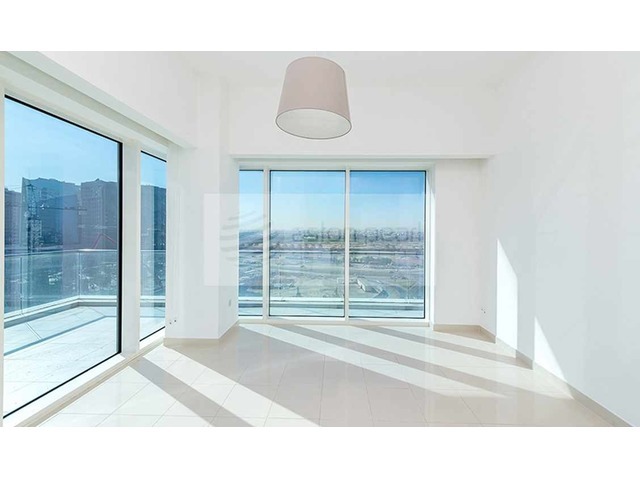 In addition, with lifestyle aspirations, it will be effortlessly achieved through a combination of its harmonious design and prime location.